We believe confidence starts within, if you feel good it shows! 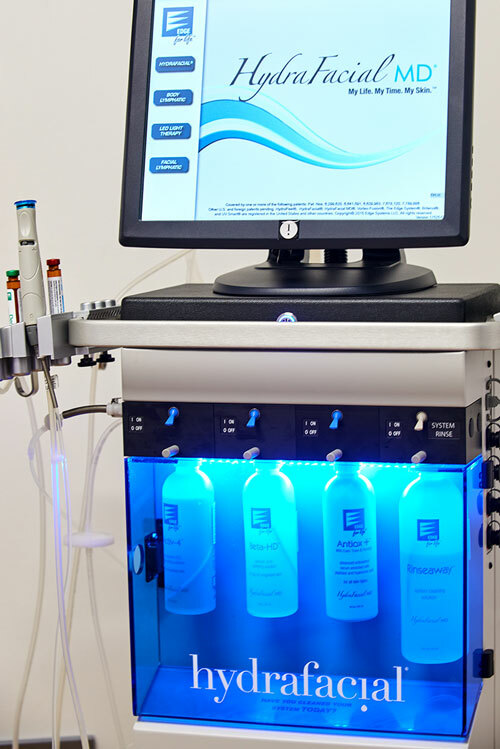 HydraFacial Skin Health for Life is a six-step skin treatment, each step designed to enhance the next to give you the best possible results. The amazing results are both instant and long-lasting and keep your confidence shining through. PERK up your HYDRAFACIAL treatment by adding an eye or lip PERK treatment. Alternatively, add a DERMABUILDER for anti-ageing benefits.